Calling all heroes! 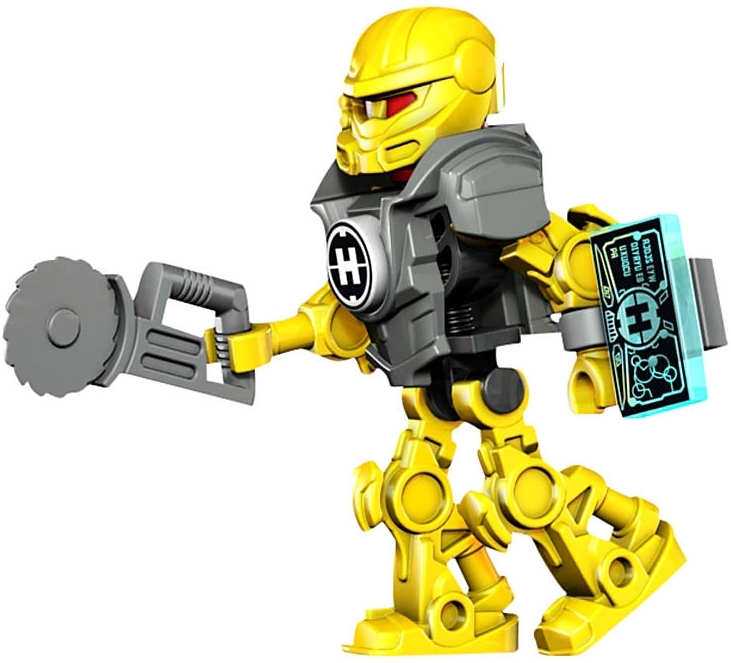 Check out these cool Lego Hero Factory videos! Just click a video to start catching and cuffing those evil villains! Lego Hero Factory Episode 11: Invasion from Below NEW!